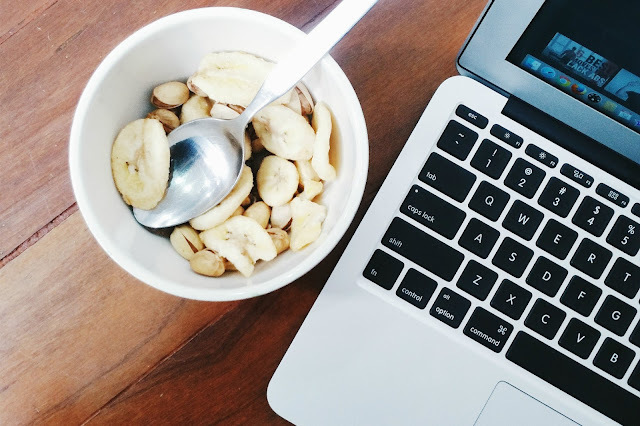 I have published a post on How to not gain weight at work some time back and one of the point I mentioned was healthier snacks. 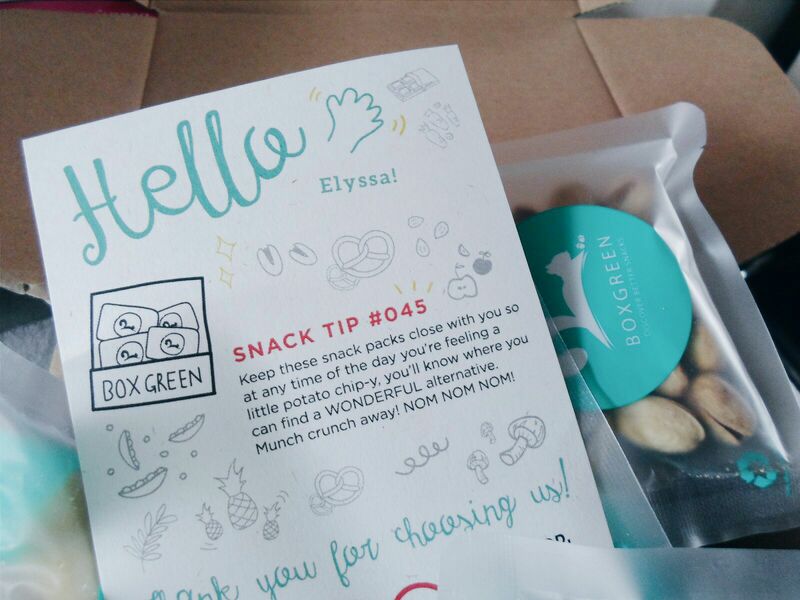 Good thing BoxGreen sent me their healthy snacks recently so that I won't need to search high and low in my office for (healthier) snack whenever I feel hungry. In case some of you didn't know, I am consistently feeling hungry (at a certain timing) even though I have my meals on time. For example, in the morning after breakfast, I will feel hungry 2-3 hours later and usually it's not lunch time yet. Which is really frustrating because I have to look for food that stop my stomach from growling but at the same time not too full to prevent me from enjoying my lunch later. And here we have, BoxGreen to save my day. Their mission is to promote healthier snacking with over 30 mouthwatering options for us to choose from. And each snacks contains wholesome ingredients - with no artificial sweeteners, flavours or colours. Snacking should be guilt-free and tastily fun! All you have to do is to choose your snacks, check out and voila, you will receive your box in no time. 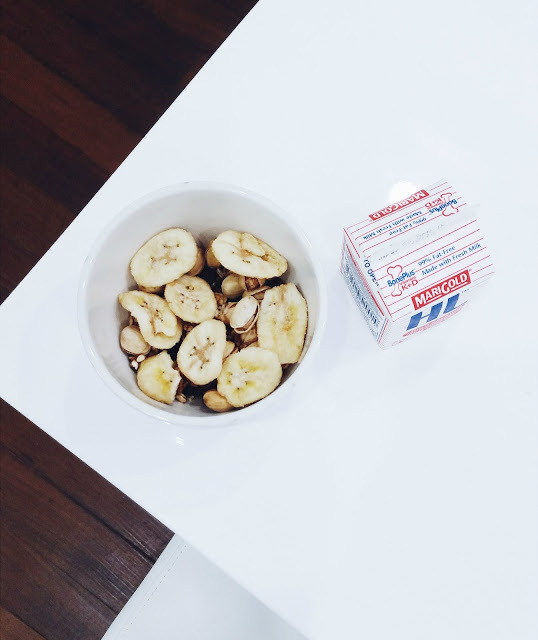 I picked Rosemary Pistachios, Mocha Almonds, Milo Dino Granola and Banana Coins for my first box. Each snack is being packed into a smaller packets for the ease of bringing it around. I would say one packet is sufficient for me to feel slightly full which actually stops my stomach from complaining for a while before having my lunch/dinner. And I can even afford to share my snack with my friends! It helps to lower the risk of depression (especially nuts) and reduce stress. It's the same as exercising and sweating it all out. Healthy food can increase energy, allow you to have better sleep and more stable mood. Many illness can be avoided or cured if you were to eat healthy. Deep inside you you should know how harmful it is to eat those junk food (but yet we can't seem to avoid them sigh). Studies found that eating unhealthy food puts you at 66% increase risk of productivity loss. Well I guess which is why I am always feeling tired and not wanting to do my work? 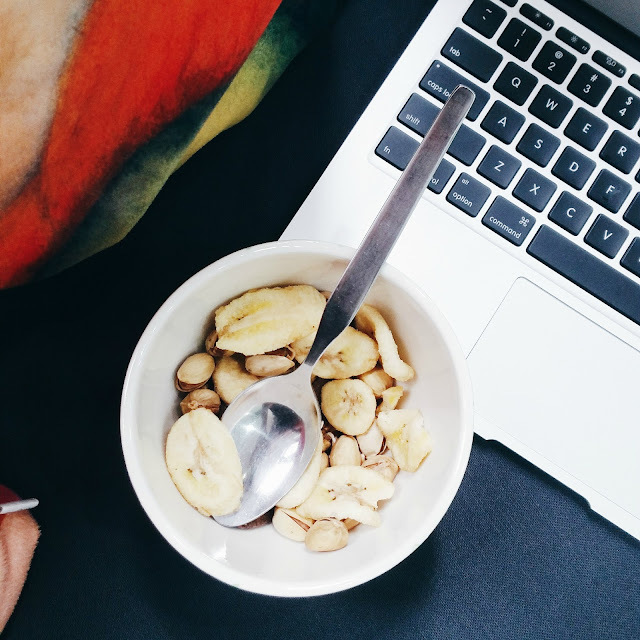 Eating healthy can ensure your brain has the fuel it needs and increase productivity at work. Although not all the snacks I chose were to my liking (personally I like the Pistachios & Milo Dino Granola the most), I guess it's pretty much a new experience for me. To bring my own snack instead of buying it from the nearby supermarket which most likely going to be one of those junk food AGAIN. We all know how hard is it for us to be on diet by skipping meals so why not opt for something healthy instead? If you are interested to try out BoxGreen and lead a healthier (snacking) life, they are giving you guys 30% off for your first box. 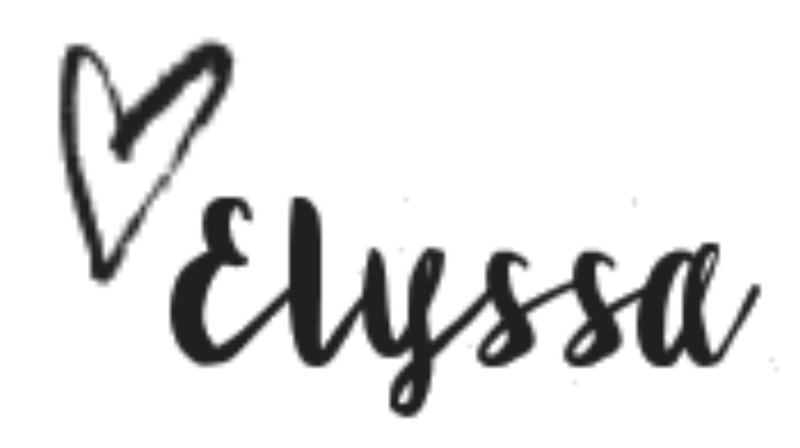 Simply key in "elyssa30" when you check out! Applies to new subscribers only.